Motown has two Taurus legends that celebrate birthdays on May 13th, so we’re gonna take a full 48 hours to pay proper tribute to both. 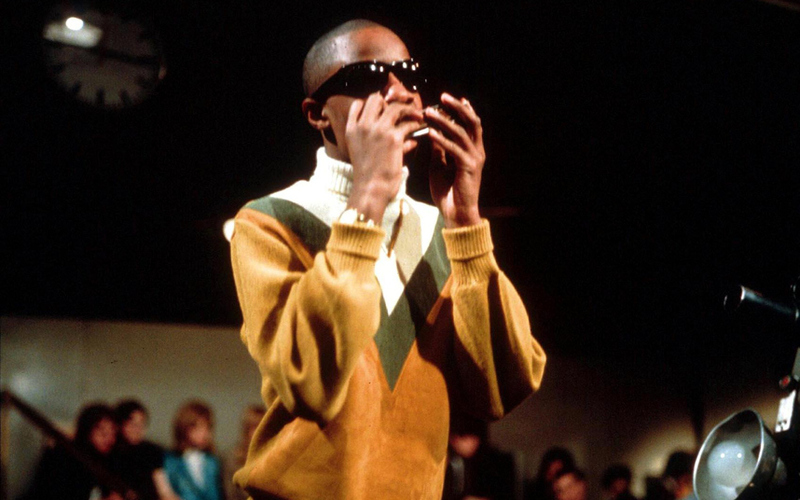 First up, we’re paying tribute to Stevie Wonder on the eve of his 65th Birthday. Almost right out the gate his raucous live smash “Fingertips” made him an instant legend. However, 2 years later, as his voice deepened (and sometimes cracked) in the transition to puberty, and trying to find a new direction, Stevie found himself lost at sea with a string of marginal chart placings, if at all through most of 1964 and 1965. What to do with the former 12 year old Genius? Perhaps starting to cast him as a teen idol? That’s the direction Smokey Robinson thought to push Stevie with this bit of self realization from February of 1965 on this unreleased number. Apparently this sweet baby-take-me-back number didn’t impress the Friday Quality Control crowd and was relegated to the vaults, and plans for Stevie to reinvent himself on record continued for most of the year.